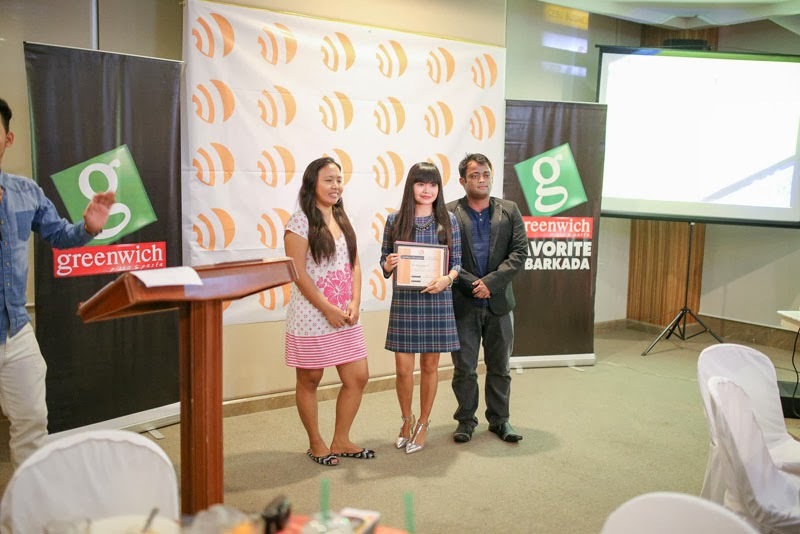 Last Saturday, I attended the 2013 Best Cebu Blogs Awards night at Avalon, Cebu Business Park. 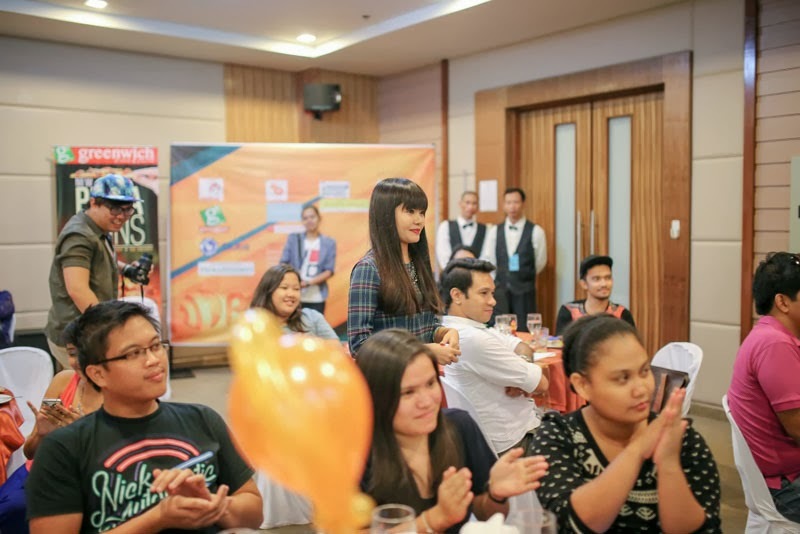 The event was hosted by blogger, Rabsin Dela Cruz, of www.finlust.blogspot.com. 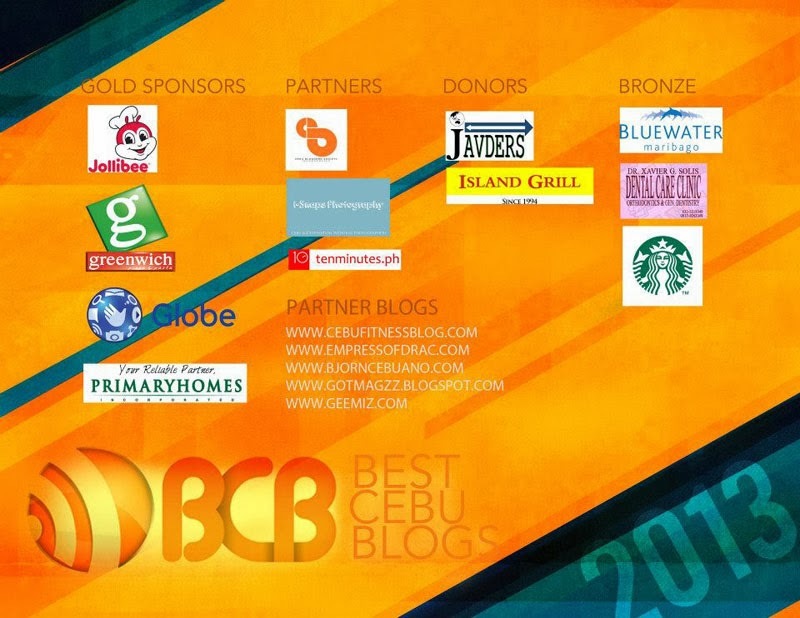 My blog was nominated in the Best Cebu Fashion/ Lifestyle category. I honestly didn't expect to win anything and I was just pleased to be there enjoying the company of my fellow bloggers. 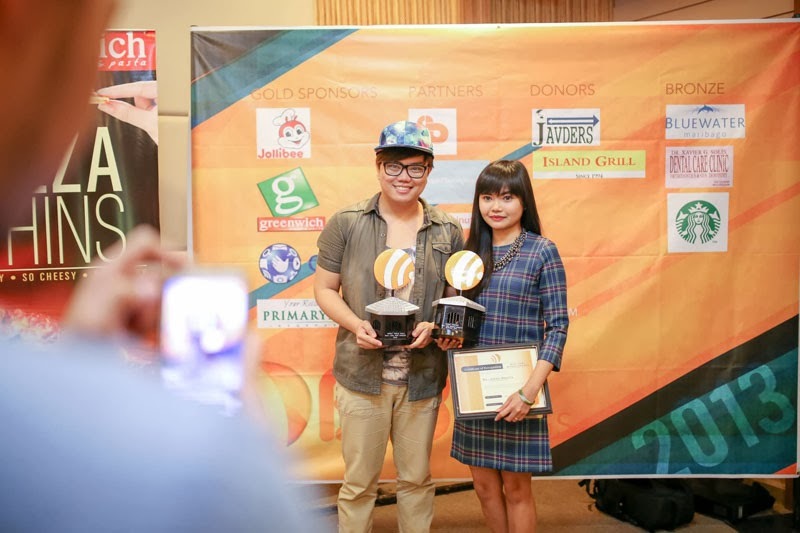 I am extremely happy to have won two awards: Best Cebu Fashion/ Lifestyle Blogger and Top 9 Famous Blogger in Cebu. 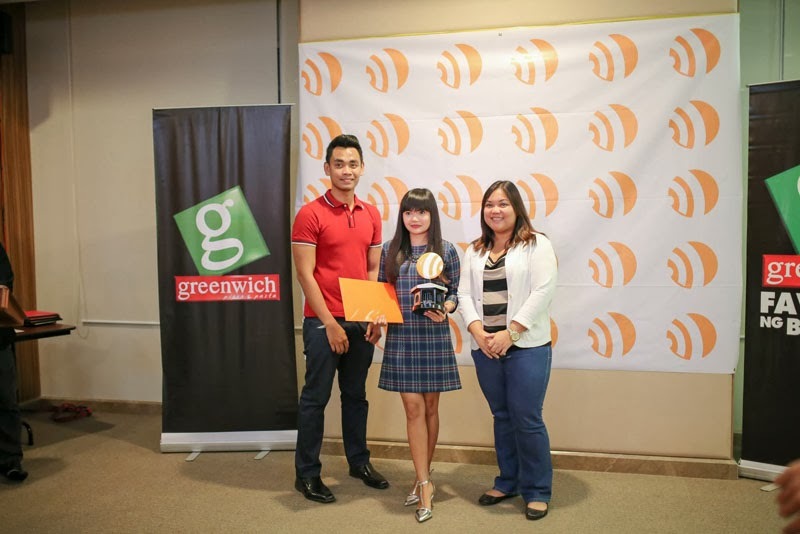 Here I am accepting the award for being the Top 9 Famous Blogger in Cebu with the BCBA organizers, Agnes Jimenez and Bjornson Bernales. 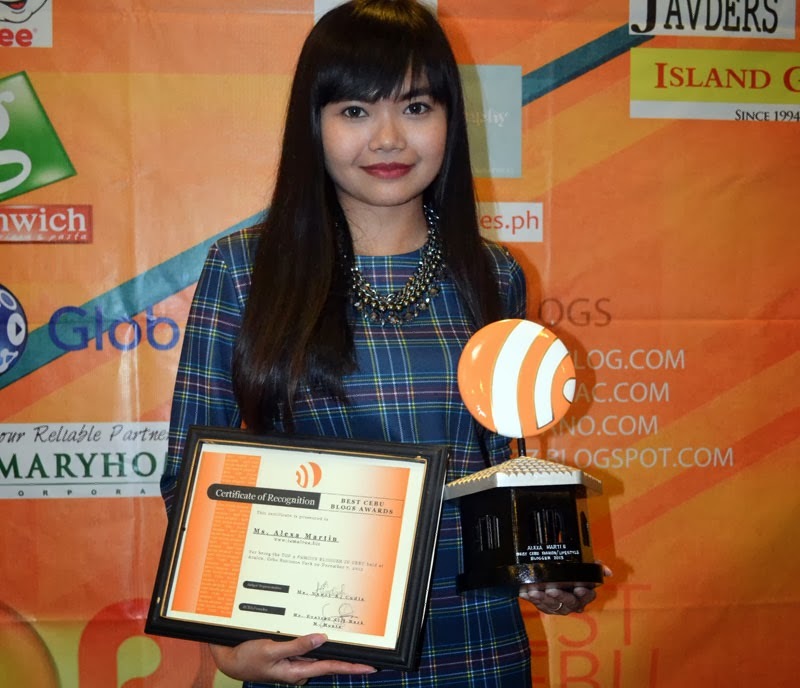 I was named the 2013 Best Cebu Fashion/ Lifestyle Blogger!!! :) I swear, until now I still can't believe it. When I started this blog back in 2008, I never expected to get any awards or recognition for it. 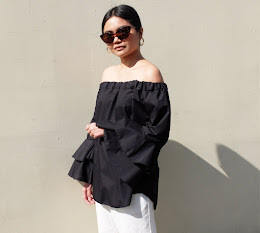 All I wanted to do was share my styling tips, fashion finds, the outfits that I wear on a daily basis and help solve people's fashion problems. It really is an honor and I am very thankful and blessed to have received this award. 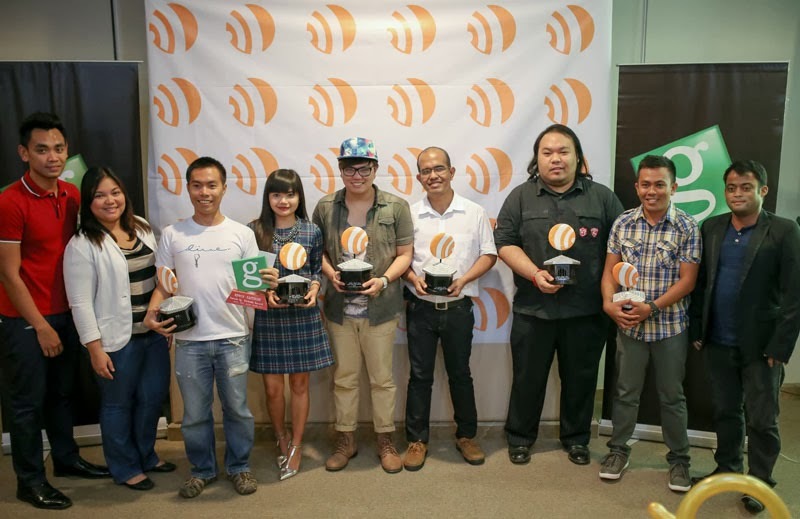 Photo with my good friend, Marco Diala of www.lamikaayo.com, 2013 Best Cebu Food Blogger. 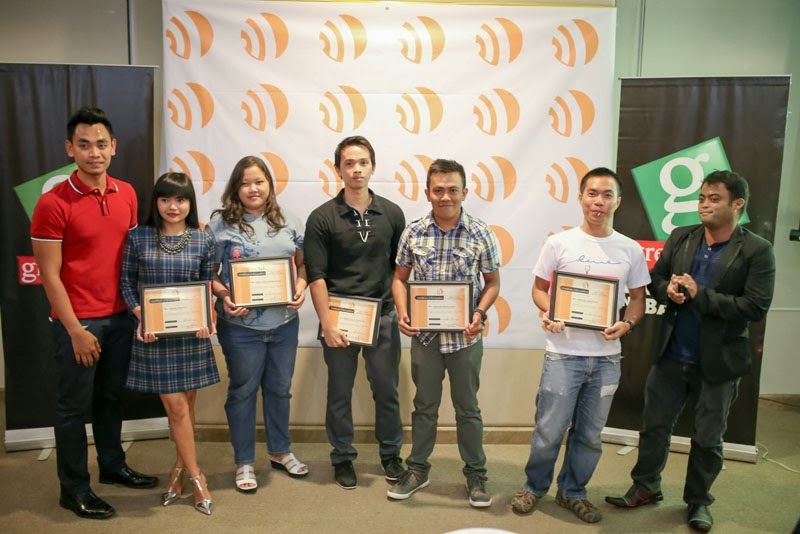 (L-R) Best Cebu Blogs Awards Team: Graphic Artist – Kevin Maglinte, Organizer – Bjornson Bernales, Social Media Writer – Chanel Imperial, Greenwich Sponsors – Maf and Cookie, Social Media Writer – Geezelle Tapangan, Organizer – Agnes Jimenez and BCBA Founder and Head, Mark M. Monta. Thank you also to the sponsors for all the support you've given in making the event a great success. 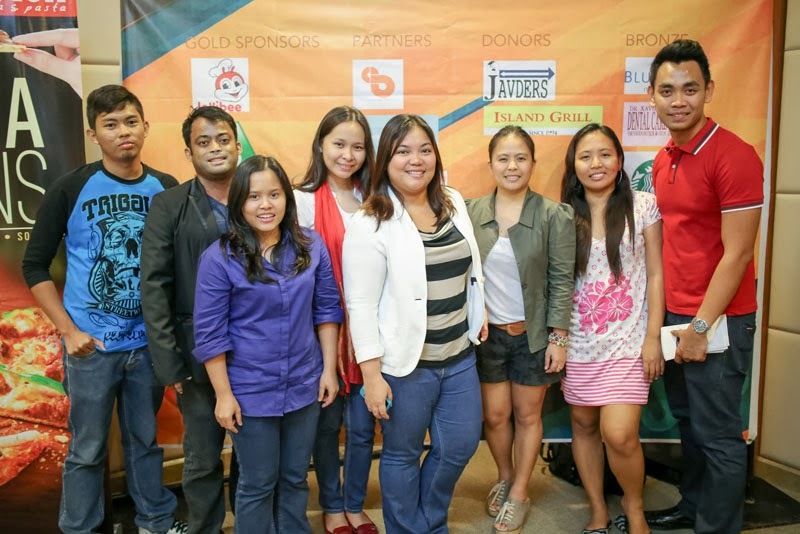 Event Photos by Alvin Asayas Photography. 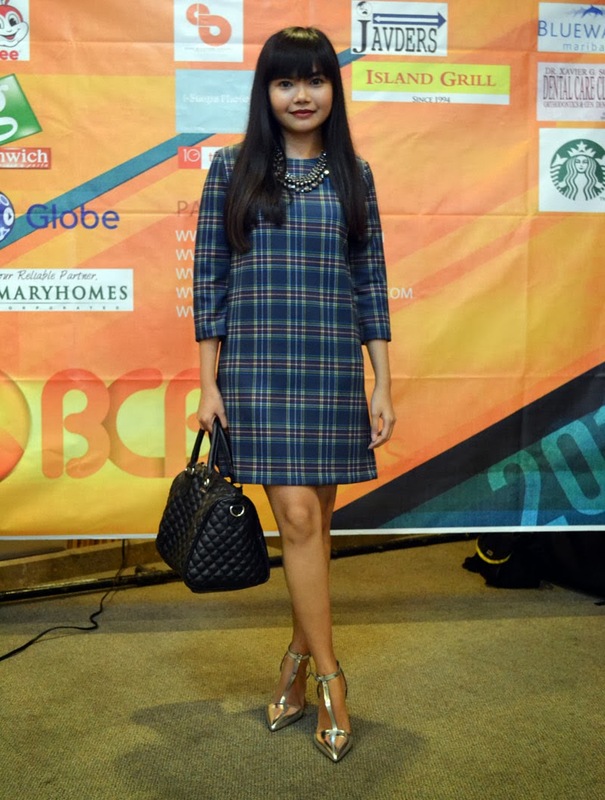 On to my outfit, I wore this blue plaid dress from Front Row Shop. I've been obsessed with plaid recently that's why I was so excited to receive this in the mail. It also comes in red and is currently on sale at 25% off. I really love this brand because their clothes are of good quality and the fit is true to size. It reminds me of the 60's. Congratulations, babe! You really deserve it! :* see you soon!